One of the hardest decisions a property manager and board can make is electing a landscape management and snow removal company. This is one of the largest line items on a property’s yearly budget and can help determine the value of each property in the association. I would like to review some of the issues that are faced between the property manager, board, and the contractor and how we “fix” them. As each condo and HOA property is different, one of the common issues that Turfscape faces is the homeowner that prefers to maintain the landscape areas around their own house. 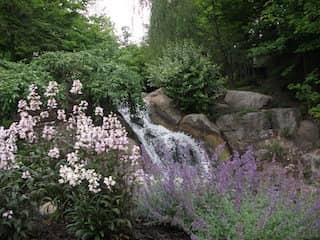 Turfscape uses a system that we call a “No Touch List.” This is a list of addresses and a brief description of what the homeowners request to maintain with their own landscape. At Turfscape, we enter these addresses in our operating system and they are available to be seen by our crews who use mobile tablets. As each supervisor logs into each property, the notes for each property and no touch notes appear on their tablet. We see the most concerns with No Touch Units during our pruning season. Our supervisors will use the notes they have of each address and identify these units using red flags, plow markers, or cones. This identification will help the crew identify the No Touch Units and warn the crew to stay away. Yearly updating is required from both the property manager and contractor to ensure the list is the most accurate that it can be. Turfscape consistently trains our crews how to identify No Touch Units and each property is inspected by a manager. With the number of crews that we have at our company, damage to properties can happen. 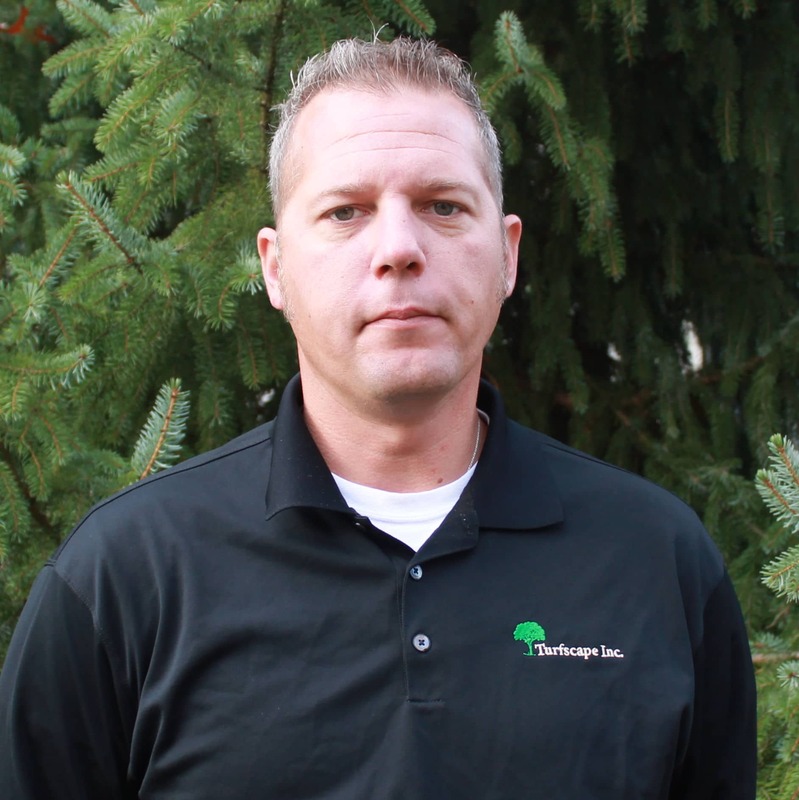 Whether it is a broken window from a rock being picked up by a piece of equipment or a turf mark by a mower, the Turfscape staff is “committed to creating a partnership by doing the right thing.” Each situation of damage is looked at by either the crew supervisor or manager. Turfscape works directly with a list of vendors that range from a handyman, glass companies, fence companies, heating and air companies, garage door companies and electrical companies. With years of relationships with these vendors, damage work orders or concerns are high priority and are dealt with immediately. When communicating the damage to the property manager and homeowner, it is most important to ensure that each party understands that the damage is in the process of being repaired. The majority of the time, materials need to be ordered and may take some time to arrive before the damage repair is complete. It is crucial that communication is kept during this process and is one of the main focuses of the Turfscape manager. This allows for trust and peace of mind for the homeowner and property manager that the damage is being handled. One of my favorite topics of discussion is turf weeds and weeds in beds. At certain times of the year, turf weeds and bed weeds grow faster and can be harder to kill. The Turfscape staff is trained multiple times throughout the year on weed identification and how to treat each type of weed. Turfscape fertilizer technicians and Turfscape managers are certified and hold the Commercial Pesticide Applicators License. With Ohio’s climate always changing, knowing when to treat and what to treat with is crucial. One of the major changes that Turfscape has committed to is training our fertilizer technicians to spot spray for turf weeds at every visit. This process has allowed for fewer turf weed complaints and allowed for weed free turf. When dealing with bed weeds, the mowing crew, who make weekly visits to the property, survey the property to decide if they should treat it with a chemical application or hand pull the bed weeds. Turfscape managers make weekly or bi-weekly property inspections to ensure that bed maintenance and that our fertilizer program is being completed to our standards. Lastly, one of my thoughts on this topic is educating the property manager, board or homeowner. When hired, Turfscape is to be the expert on the property and to be able to identify issues. Constant communication and education can help each party understand the situation and how it will be handled. Lastly I would like to discuss “The Solution.” This deals with handling each work order or concern that comes in. Often times, each property manager that handles multiple associations deals with upset customers or requests that need to be addressed. Being what I call “The Solution” is building the relationship and trust with the property manager or customer that when a work order or concern is issued, it will be handled as fast as possible. It is funny to me as I write this blog, how often I have referred back to communication. Communicating that each situation is handled until it is resolved is the standard that is set by Turfscape staff. Whether it’s attending a walk through, board meeting or property visit, finding potential problems and solutions in the landscape is one of the most important jobs Turfscape has. It’s in the best interest of all parties involved that potential issues and problems are discussed and handled as fast as possible. Turfscape crews are on each property most often and have the ability to see these issues first. We are the eyes and ears of the property and oftentimes can create solutions for the landscape or property before they are even reported.